COQUI is a cocoa / chocolate instant drink. It's also a very famous and memorable product that some generations still remember from their youth days. 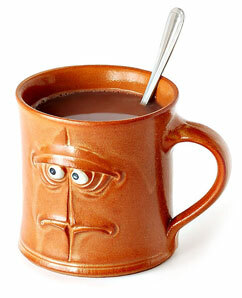 Either as a hot mug or a fast cold breakfast drink, it will satisfy your taste undoubtefully! 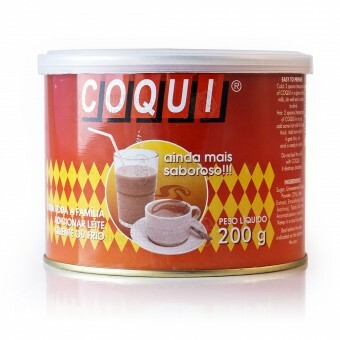 - Cold: 2 spoons (teaspoons) of COQUI in a glass of cold milk, stir well and is ready to drink. 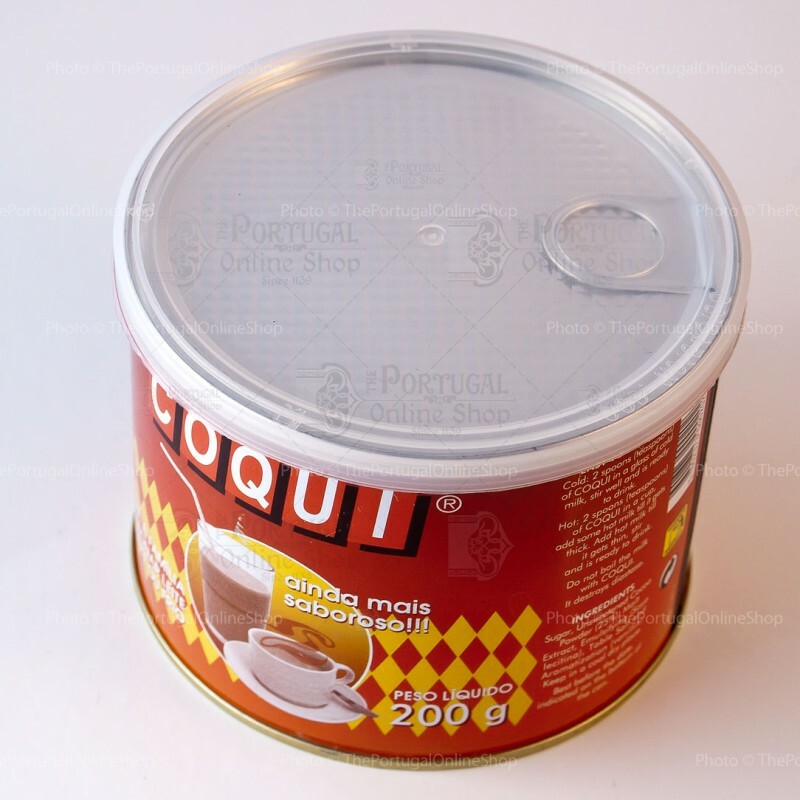 - Hot: 2 spoons (teaspoons) of COQUI in a cup, add some hot milk till it gets thick. Add hot milk till it gets thin, stir and is ready to drink. WARNING: Do not boil the milk with COQUI. It destroys diastase. Sugar, Unsweetened Cocoa Powder (25%), Malt Extract, Emulsifying (Soya lecitina); Table Salt an aromatization (vanillin).